We are Year 1. 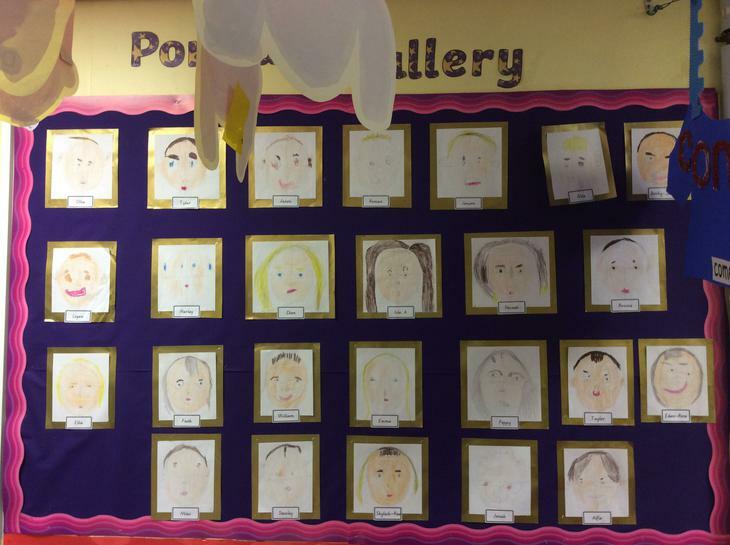 Our teachers are Mrs Clements and Mrs Gray. Our teaching assistants are Miss Kennedy and Mrs Clarke. We love to have helpers in our class to listen to us read or to do some baking. Please come and see our teachers if you would like to help. Reading is a key aspect in Year 1. Children take part in RWI sessions everyday where they read to the teacher and to a partner. We also have whole class guided reading sessions twice a week. Children take home books to share with parents/carers at home. These reading books are changed twice a week when we have seen a comment in the reading diary. Please try to read at least three times a week, more if you can. It has shown that reading regularly at home helps with children’s progress. In Year 1, children take part in phonic sessions. These sessions teach the children sounds. These sounds then help the children to read and spell. The sounds are split into 3 sets. 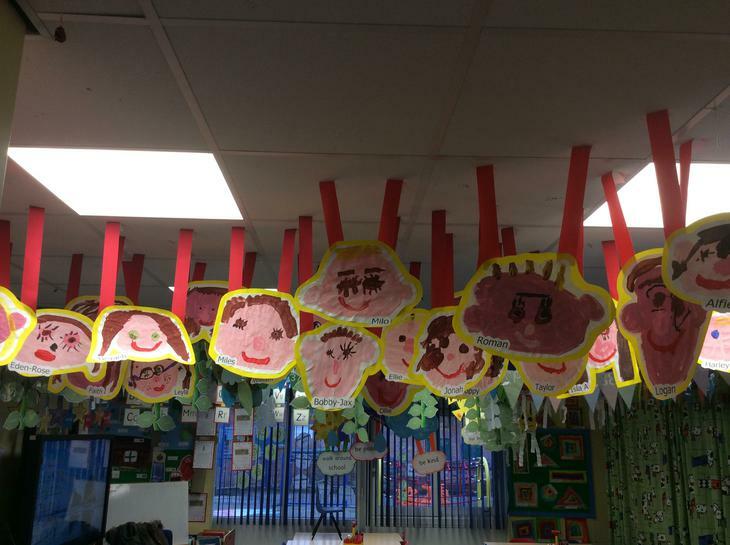 In Year 1 we are learning sets 2 and 3. Each session starts off with a speed sounds lesson which focuses on learning a new sound. After this the children apply what they have learnt by reading a book containing the sounds. The children also talk about what is happening in the story and answer questions about what they have read. The children then move onto a writing task where they use the sounds learnt to spell words. The children love these sessions and we have seen fantastic progress being made. 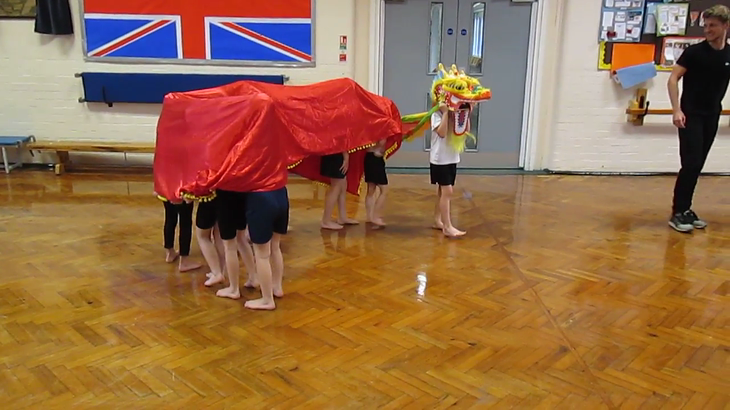 Getting ready to be the Chinese Dragon. This term we are learning about traditional tales. 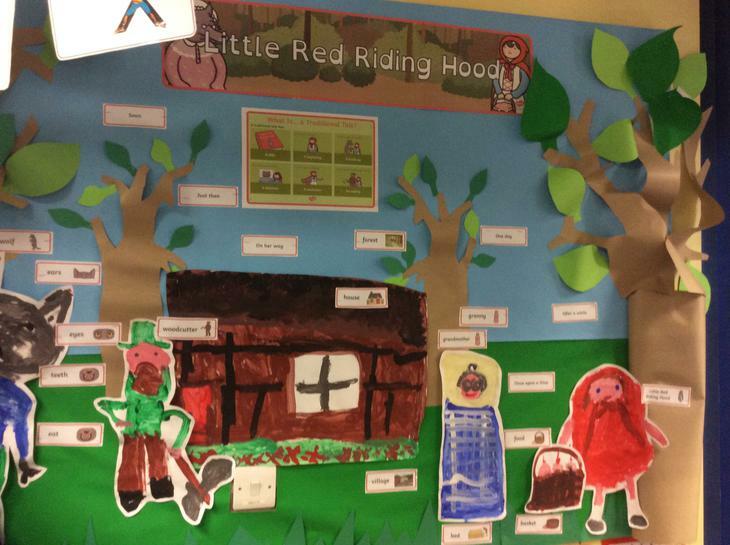 We have enjoyed reading Little Red Riding Hood. We have been learning to recite the story of The Three Little Pigs. Check out our video of the story. 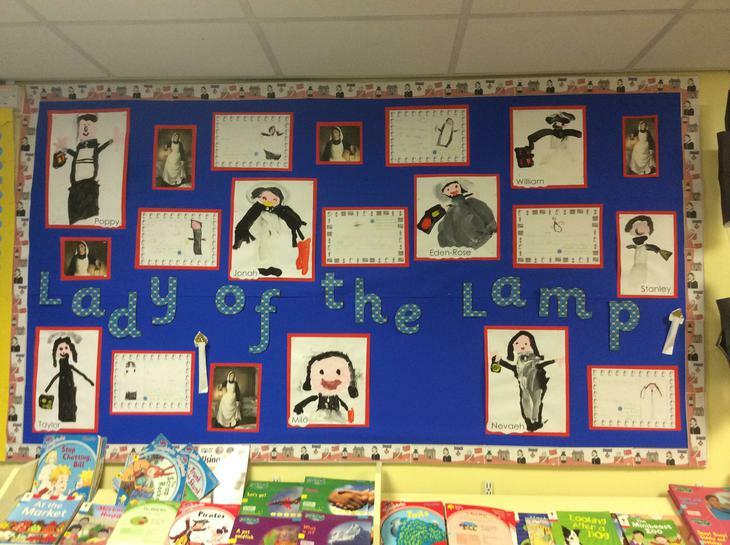 We have been learning about the Lady with the lamp, Florence Nightingale. 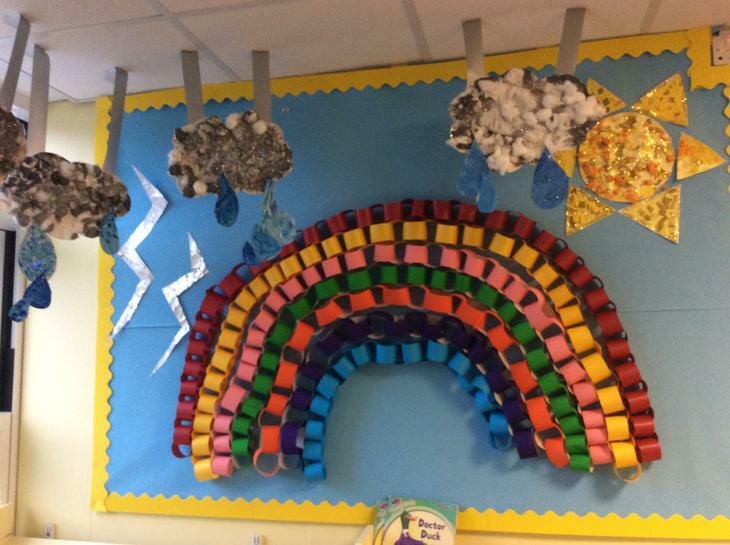 This term we have been looking at weather. We have written and performed our own weather forecasts. We have also looked at hot and cold climates. World Book Day 2018. Our Whole school book was 'Through the Magic Mirror' by Anthony Browne. We read the story and did some activities based on the book. Throughout the day Mrs Clarke and Mrs Lewis stopped us and read us a different story. By the end of the day we had listened to 5 stories. We loved it. Finding our names using a mirror. Designing a book token for a competition. Rocket Fund Here is our Rocket Fund Link. We are raising money to buy some iPads. Our computer game We have created a computer game to promote our rocket fund.